Your best friend stole your fiance. Do you run away and hide, or start planning your revenge? Amy thought she knew everything there was to know about her best friend Melissa. Then again, Amy also thought she was on the verge of the wedding of her dreams to her long-distance fiance. Amy has lost her home, her fiance and her best friend in one disastrous weekend - but instead of falling apart, she's determined to get her own back. 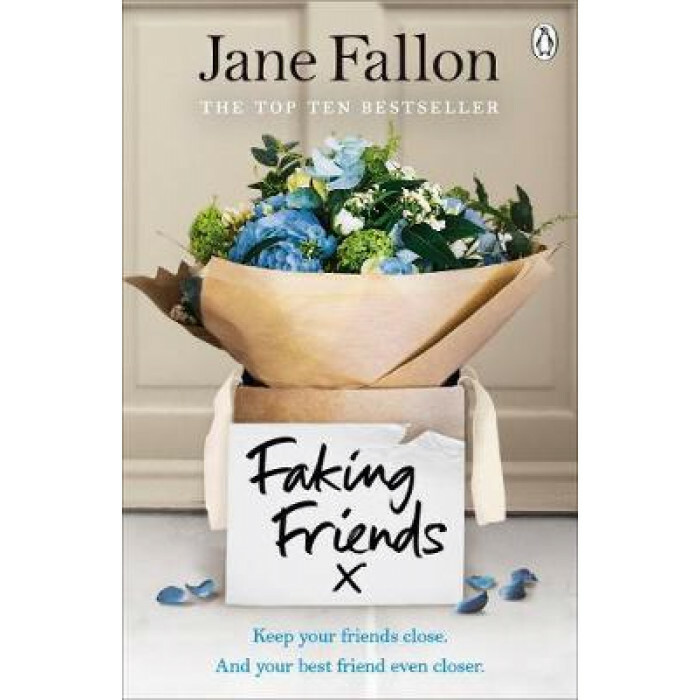 If you were gripped by Faking Friends and you want other readers like you to discover this unputdownable read, then leave a review below . . .